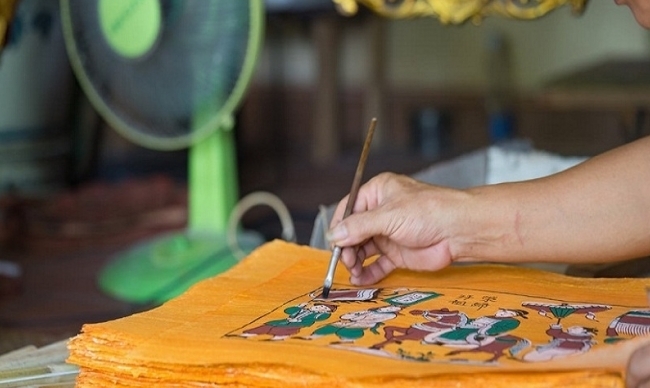 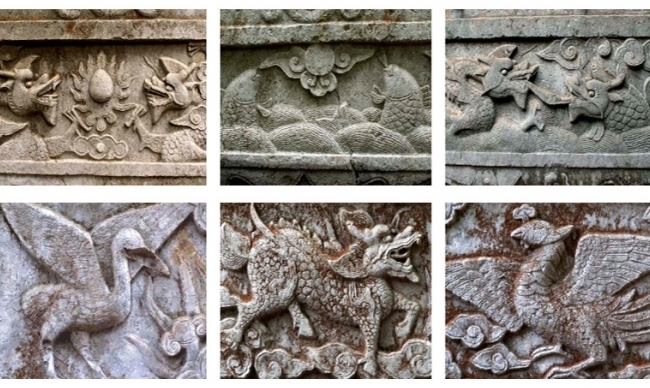 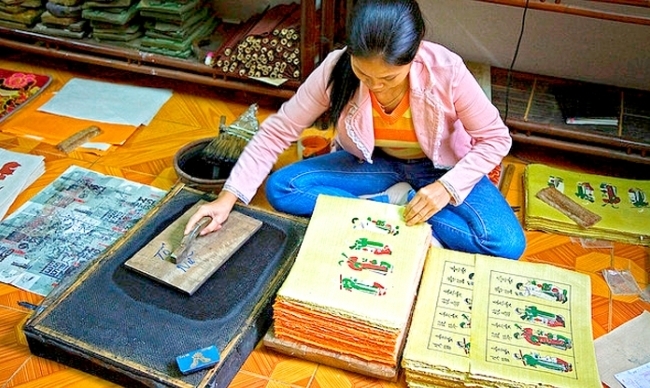 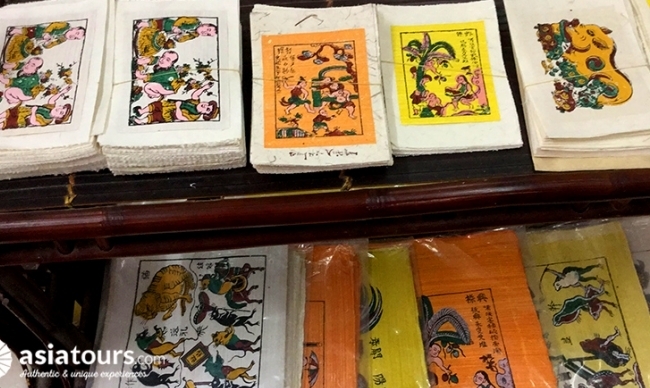 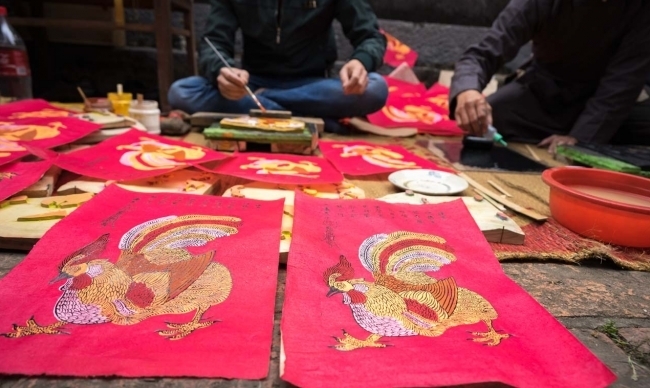 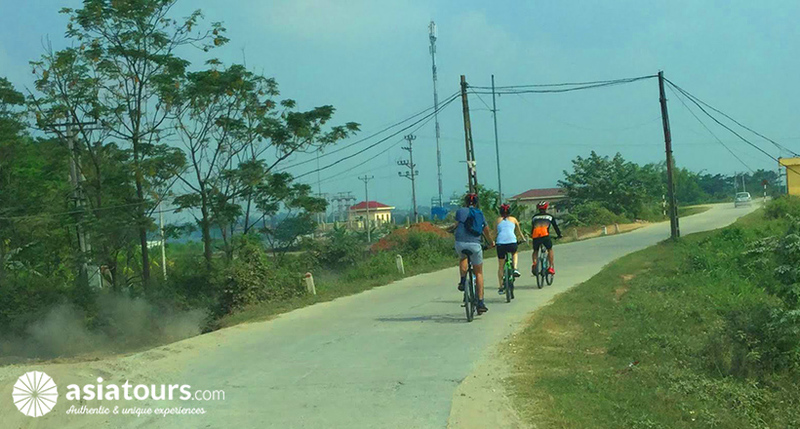 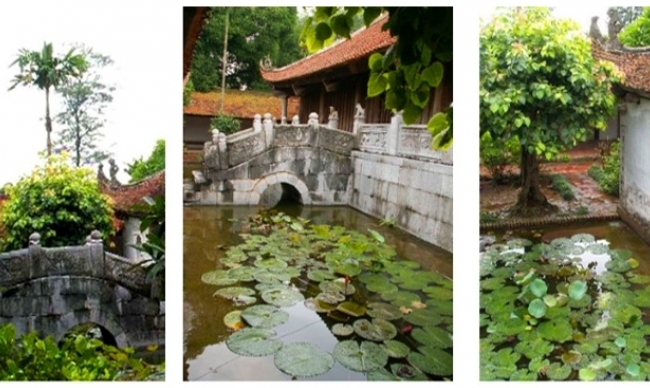 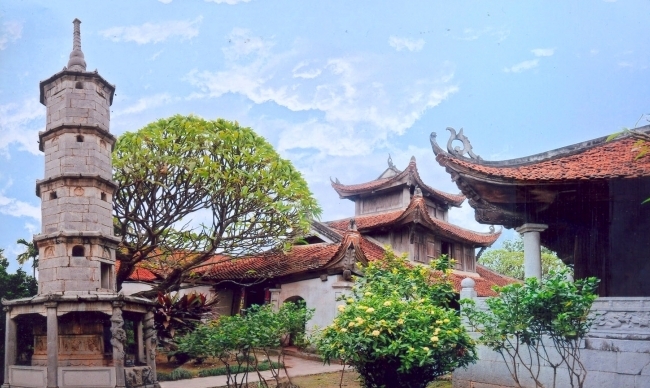 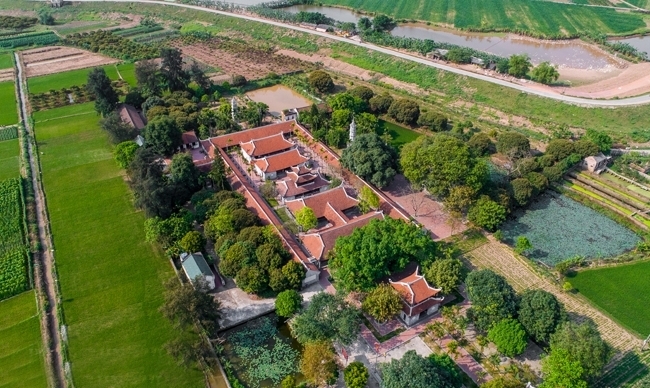 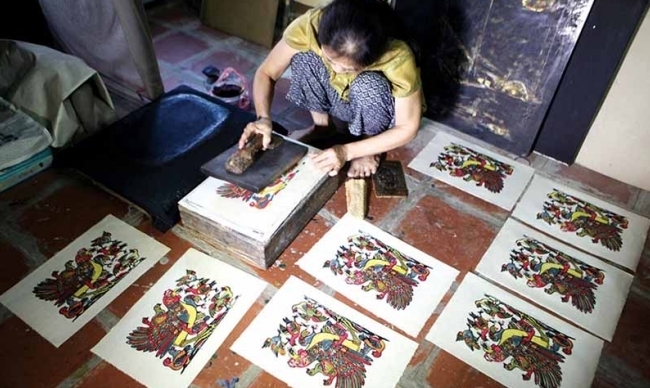 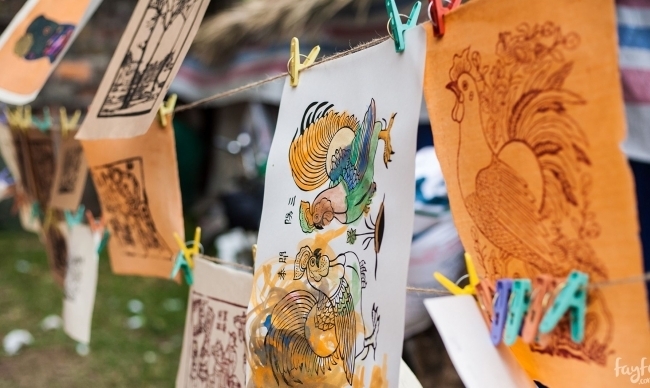 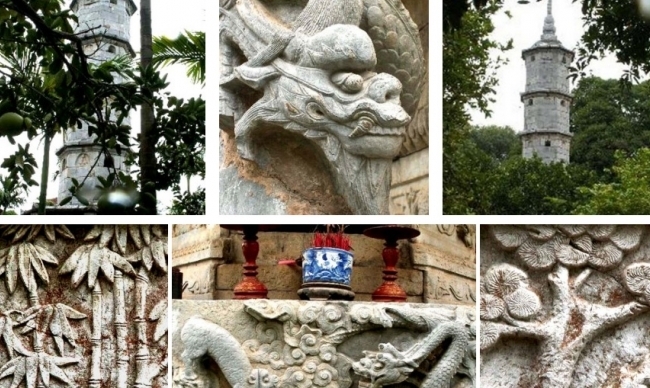 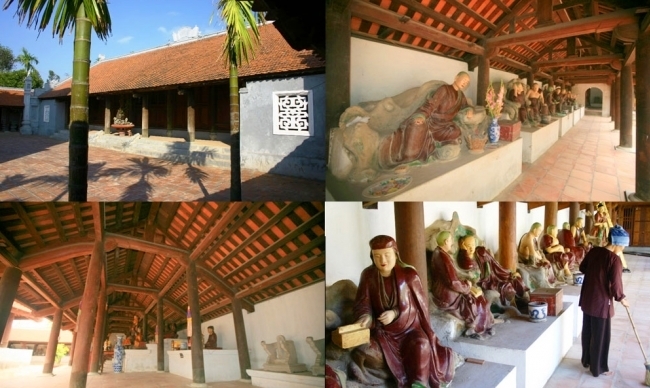 Located on the southern side of the Duong river, about 40km to the east of Hanoi, Dong Ho Painting Village is one of the villages that preserves ancient cultural relics of Kinh Bac area (Red river delta, north of Vietnam). 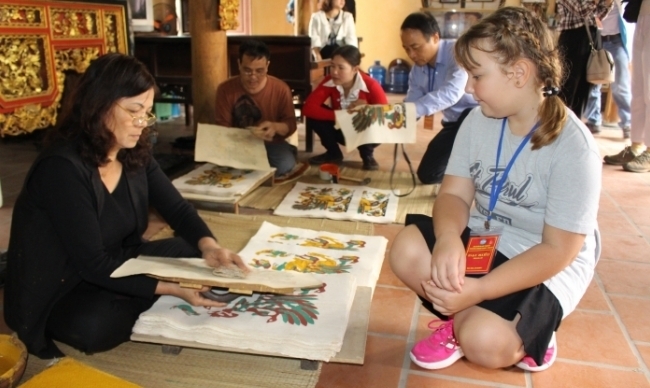 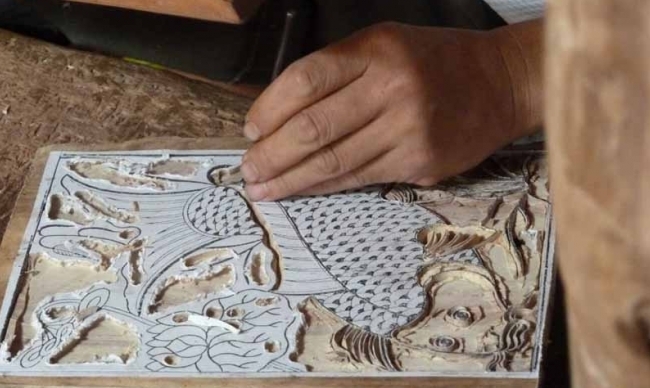 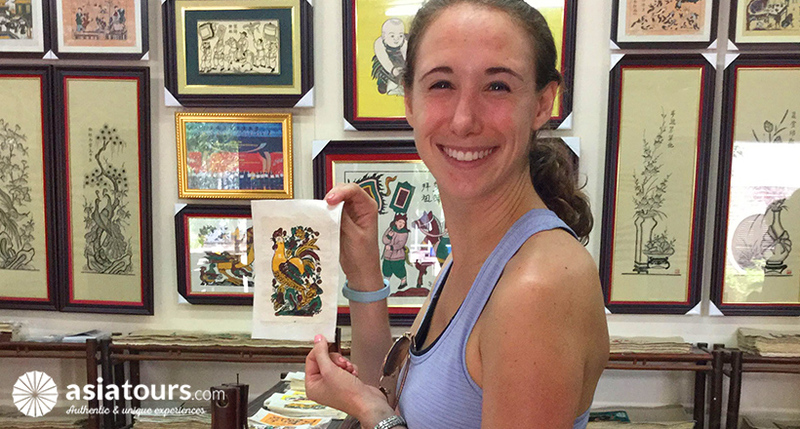 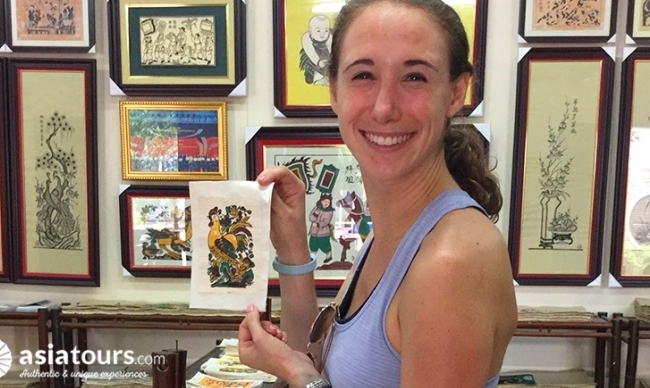 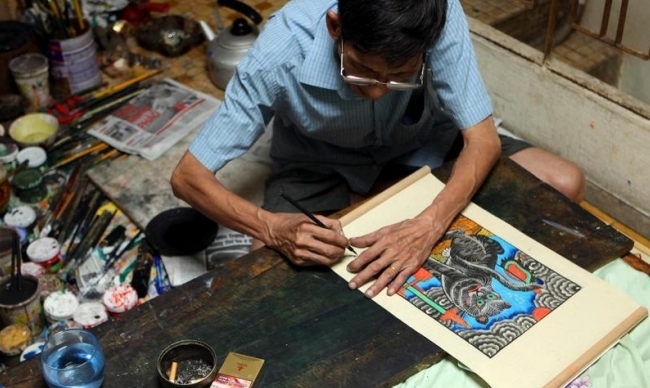 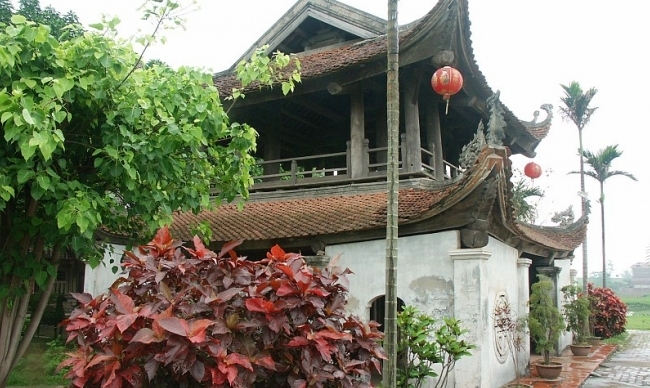 Discover the famous Bat Trang Pottery Village located on the bank of Red Rivers since 14th-15th century. 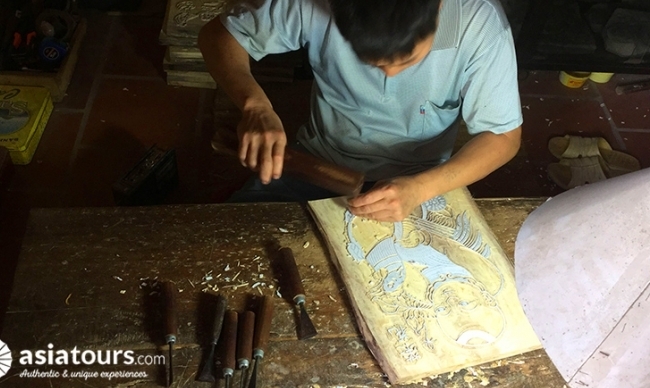 Visit local workshop to learn how to make ceramic products. 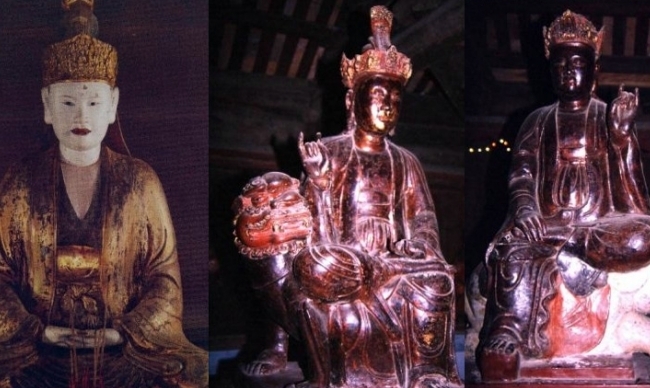 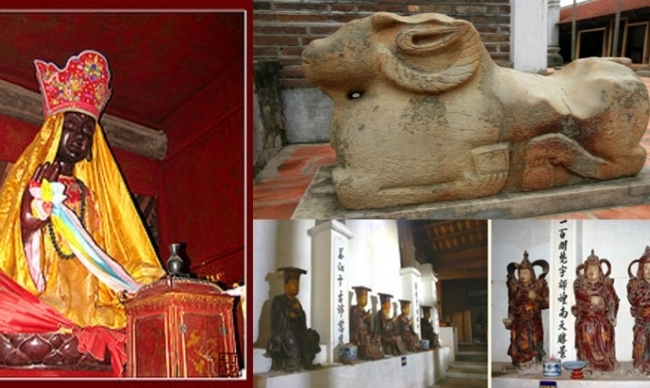 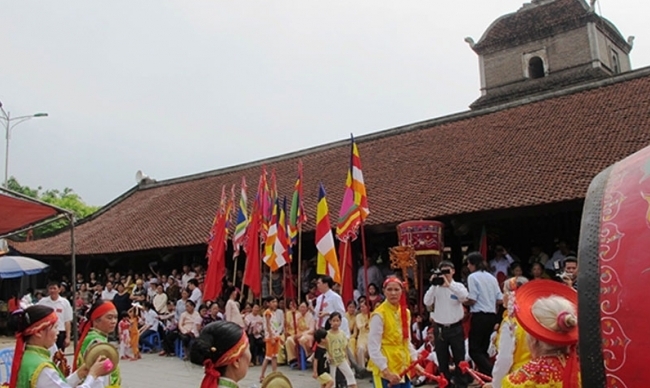 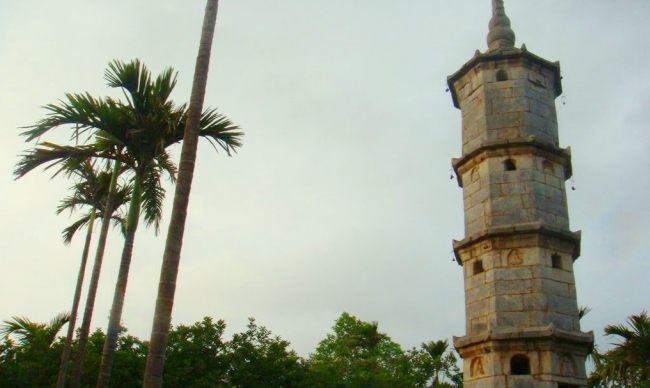 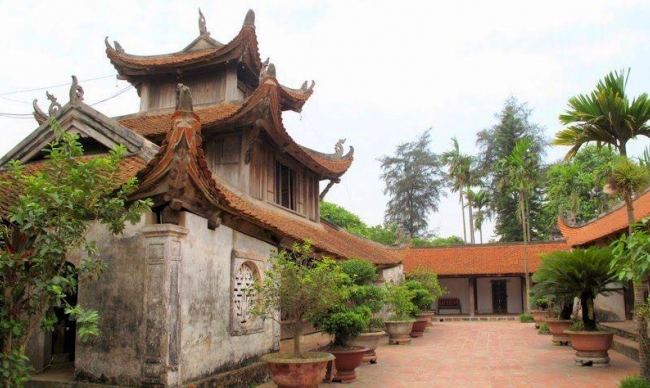 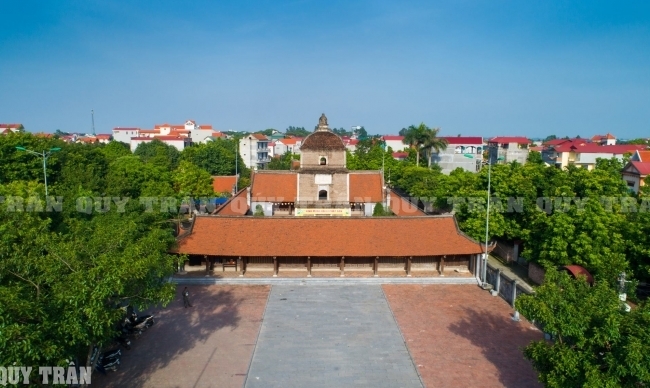 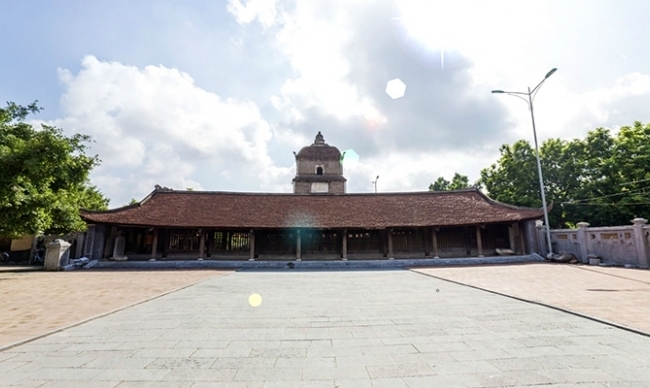 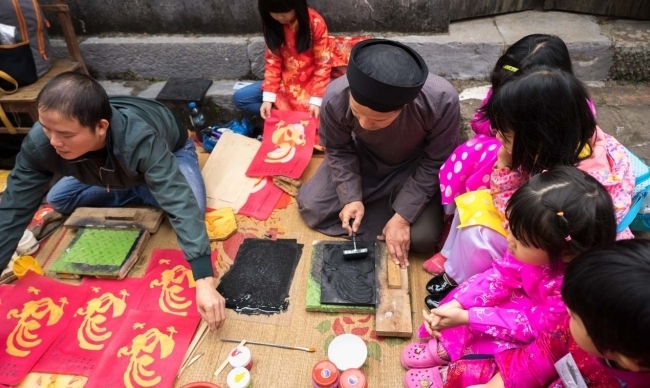 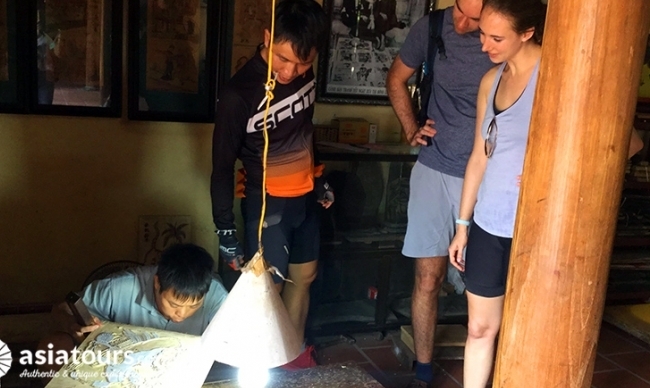 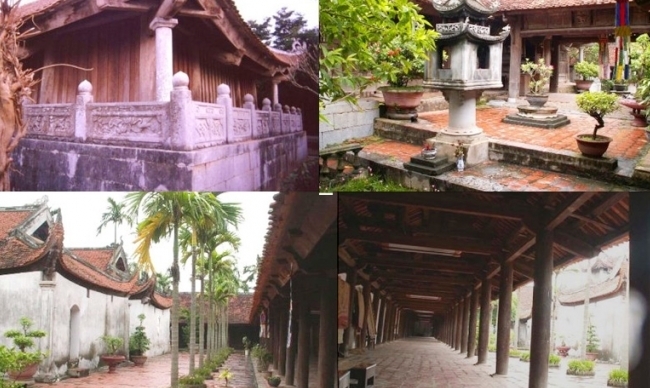 Witnessing the ups and downs of Vietnamese history for many centuries, Dau pagoda is considered as one of the oldest Vietnamese Buddhist pagodas with its antiques and materials, which are still preserved today. 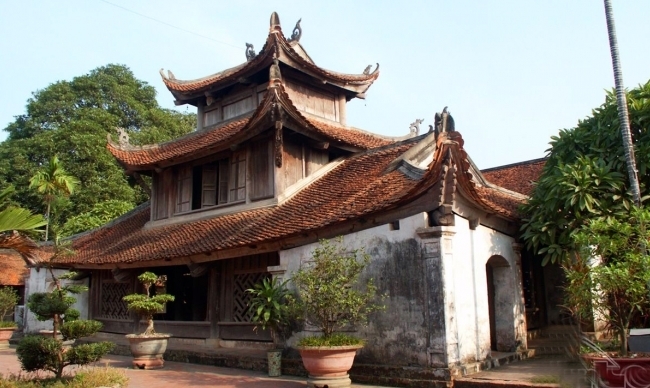 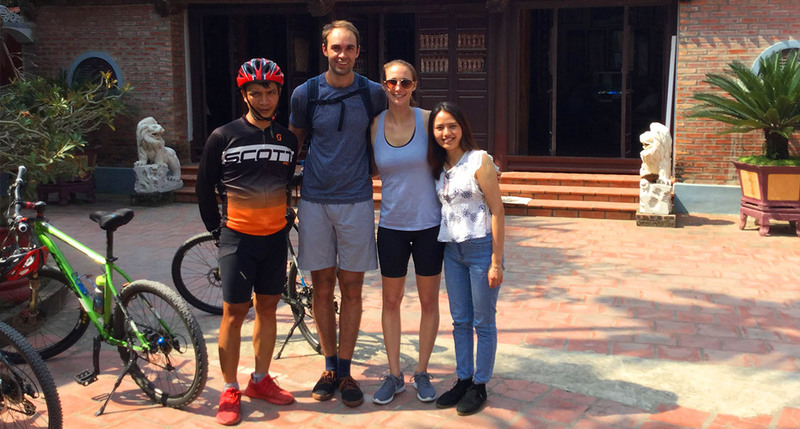 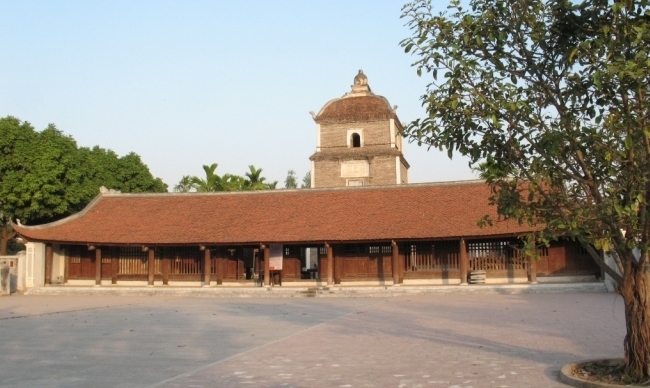 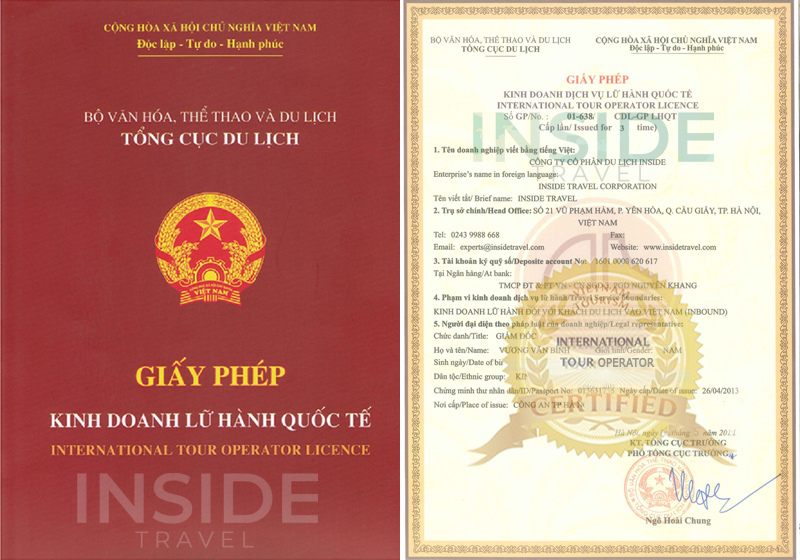 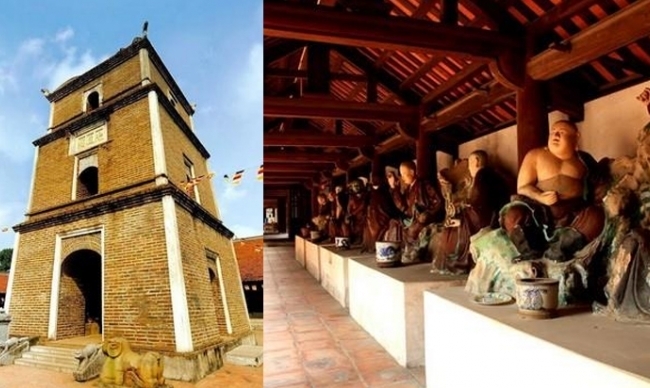 Located on the bank of Duong River, But Thap Pagoda has been recognized as the national cultural historic relic, which makes it an important place for pilgrims and also a tourist attraction.